Just because you’re “roughing it” doesn’t mean you can’t eat well! You’re going camping, and you want to make the most of your time. You look forward to being one with nature, but not to the point of hunting and killing your own food. You’re quite happy to bring your own. In fact, that’s the one element of your trip you don’t want to compromise too much. That doesn’t mean that food is the most important part of the equation, but you just can’t wait to start cooking over an open fire. 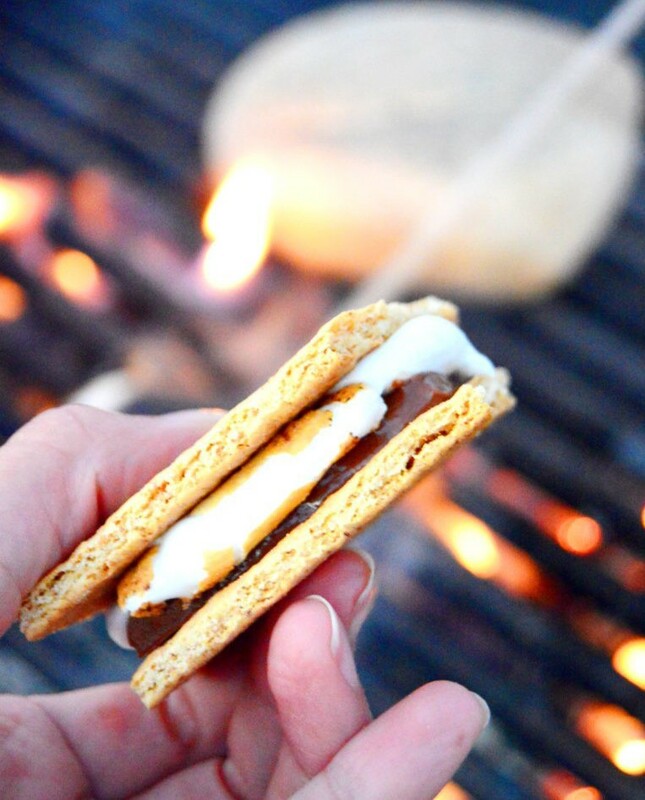 You’ve got that picturesque setting; tall trees, maybe a stream or waterfall, and you can add to the surrounding goodness by making some delicious meals, that’s right, the beloved camping food versions of breakfast, lunch and dinner. 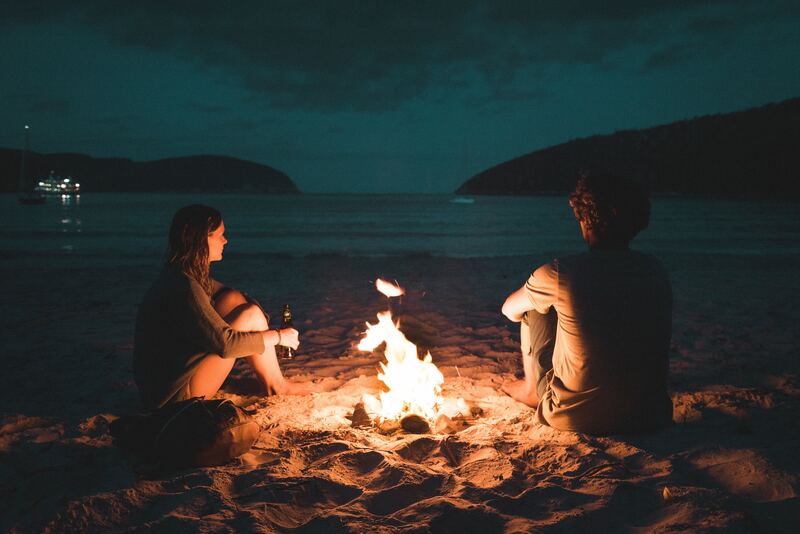 Sure there are plenty of snacks to make, and roasting marshmallows over an open fire is a tradition that can’t be broken, but it’s also the least ambitious. You buy a bag of marshmallows, open the bag, stick one on your stick, heat (or burn) and enjoy. That’s easy. But imagine what you can cook up with a little effort. Disclaimer: All this talk of cooking but no mention of what’s more important? H2O. It’s important to remember that there are quite a few primary advantages of staying hydrated and drinking water. So for the average person (most of us work Monday through Friday, right?) a Friday evening through Sunday trip is about what we can allot on a typical weekend. For such a relatively short time, planning a menu is pretty easy. Plus, you won’t have to pack a bunch of stuff, just take what you need. So let’s decide what food to bring and how to make the most of it all on our three-day camping trip. First think about the most important meal of the day – breakfast. Since you are out adventuring you’ll want to have a light breakfast on Saturday. That’s good because it allows you to think quick and easy, as in packets of instant oatmeal, or the travel boxes of cereal. 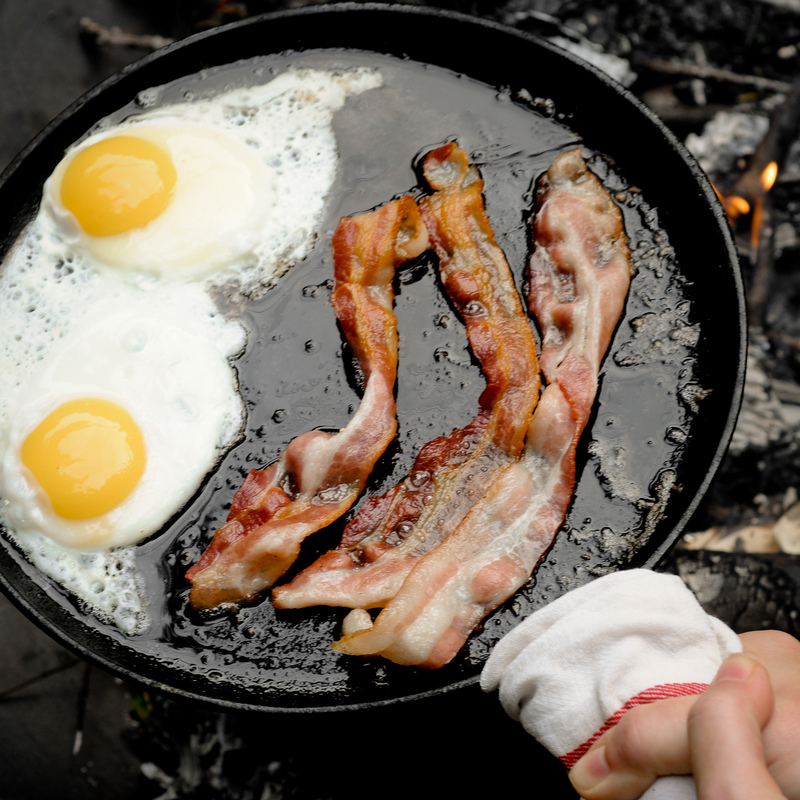 Naturally, if you or your co campers have more of a hearty appetite, you may want to bring the old standards also known as “bacon and eggs”. First, you want to make sure there’s enough food for everyone. A good rule of thumb is to count the total number of people and multiply that by the number of days you’re staying. In this instance you’ll have two mornings so you’ll bring two breakfast servings per person. It’s obvious of course, but it needs to be done. Being stuck short on food can put a dampener on the fun. Even if it’s hot weather you’re experiencing, the time period is short enough that an icebox in the shade should adequately keep your perishables fresh. You needn’t make too big of a fuss over lunch but it should contain the carbs and protein you’ll need to continue the activities. You certainly cannot go wrong by laying out an assortment of rolls, lunch meats, cheese and of course, lettuce and tomato. 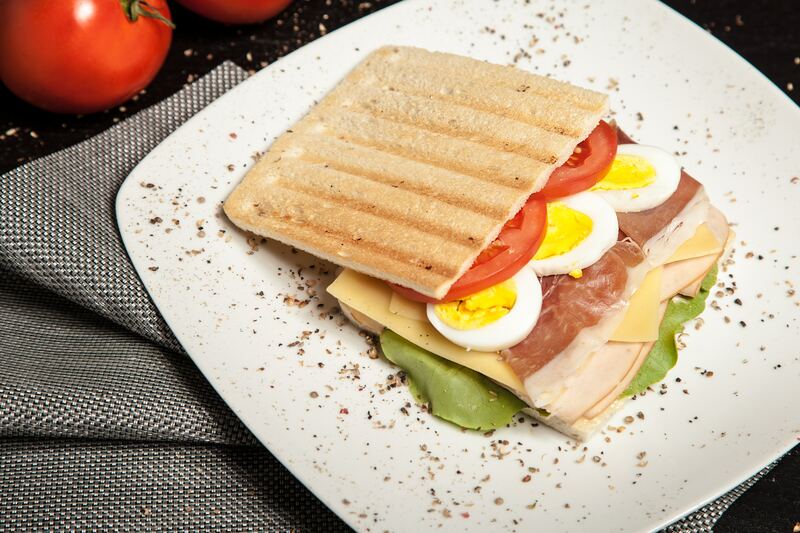 Throw in some low fat mayo and you’ve got the ingredients for some tasty sandwiches. Sure, you can bring the small bags of snack chips along but consider also having something healthy like celery or carrot sticks in their place. You can’t go wrong with veggies, and they are delicious if you cook them up. With the deliciousness of onions and peppers in mind, and with a little extra work, fry up some burgers for everyone instead. Don’t forget the pickles! 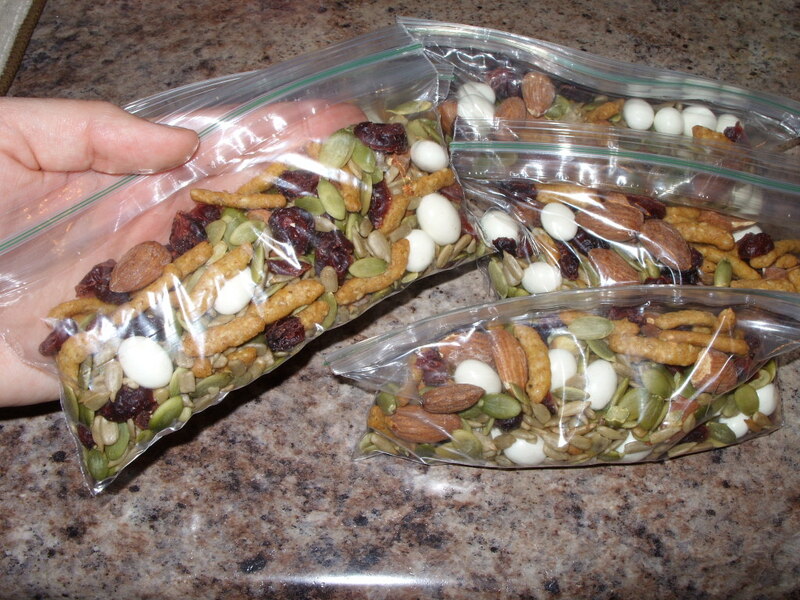 In between meals and while out on the hiking trail it’s necessary to have small snacks ready to replenish you. A homemade trail mix of peanuts, raisins, dried fruit, and sunflower seeds has plenty of nutrients and contains the carbs, protein and vitamins you’ll need to keep you going, and a store-bought granola bar may do much the same. They’re convenient, too, be certain to pack two per person per day. But the real joy of the day should come with dinner. After a full afternoon of action – who knows, maybe you were hiking, or swimming, you might have had a boat on the water – either way you’ll be hankering for a substantial meal. You’ve done the proper prep – you packed a cooler full of precooked chicken, whole potatoes and corn on the cob. You know which spices to apply where… it’s going to be a delicious dinner! Add some favorite sides like macaroni and potato salads and you are all going to be a group of happy campers – pun intended! The weekend draws to a close and you’re dreading the fact that you have to go back into work on Monday. Well don’t sweat it pal. Take it slow and steady and you’ll catch up in no time.